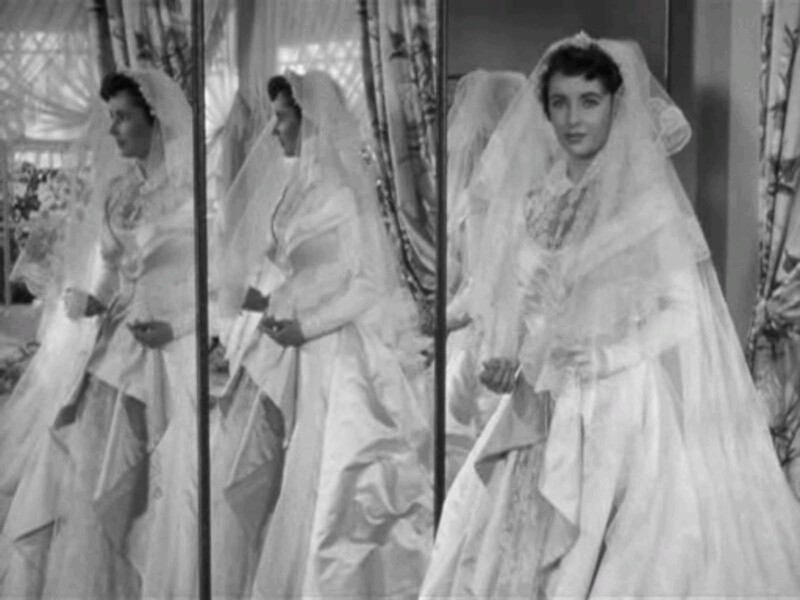 When his 20-year-old daughter (Elizabeth Taylor) announces that she’s going to be marrying her boyfriend (Don Taylor), Stanley Banks (Spencer Tracy) and his wife Ellie (Joan Bennett) begin the heady — and expensive — process of planning her wedding. Vincente Minnelli’s Father of the Bride (remade with Steve Martin, Diane Keaton, and Kimberly Williams in 1991) remains a slightly dated yet undeniably charming piece of mid-century Americana, providing an amusing snapshot of what middle- and upper-middle-class citizens were, at heart, most concerned with: “doing things right” without breaking the bank. 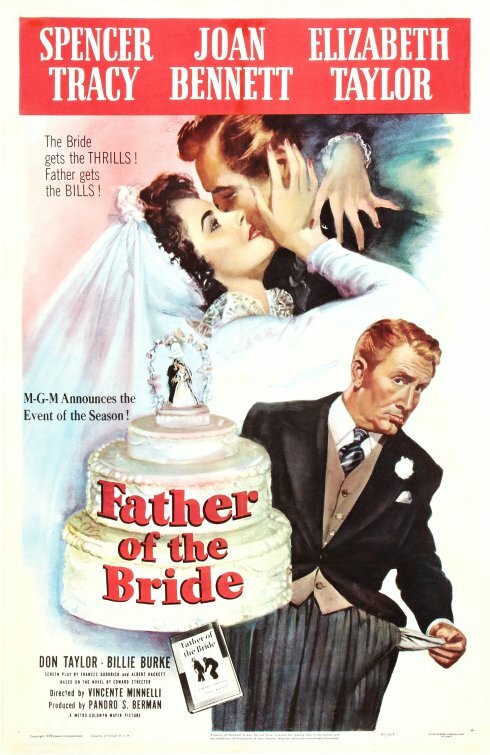 Despite its socio-economic and ethnic specificity, however, Father of the Bride manages to transcend both class and race in its astute depiction of the trials and tribulations inherent in planning an enormous family event; indeed, what middle-aged man can’t relate to the struggle to fit into his former best suit, or trying to balance an increasingly out-of-control budget? Equally effective is the way in which Tracy manages to convey — without undue pathos — the deep sense of emptiness and panic he feels at “losing” his only daughter to another man; his close relationship with Taylor is quite special. 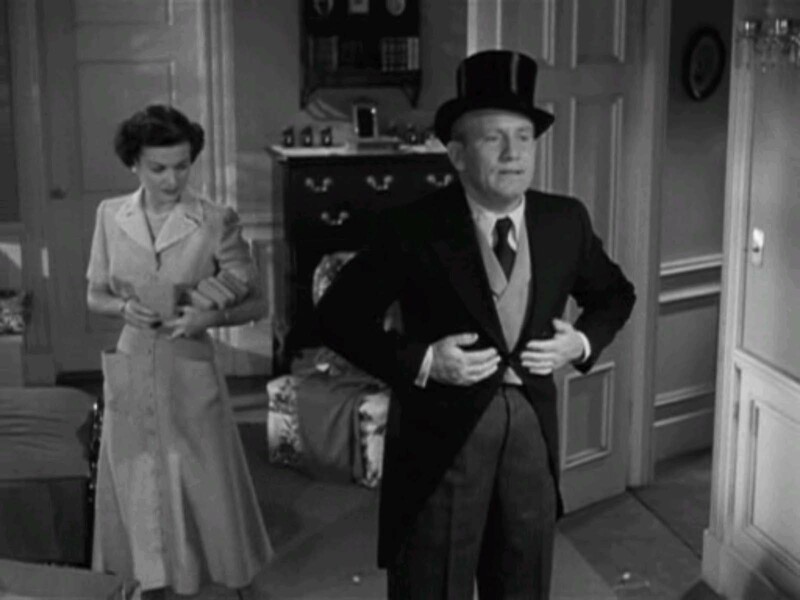 In addition to offering many amusing vignettes (see Redeeming Qualities and Moments below), FOTB features spot-on performances throughout; indeed, Peary is so impressed by Spencer Tracy’s turn as Stanley Banks that he awards him a Best Actor Oscar in his Alternate Oscars book (a questionable, albeit noble, choice). 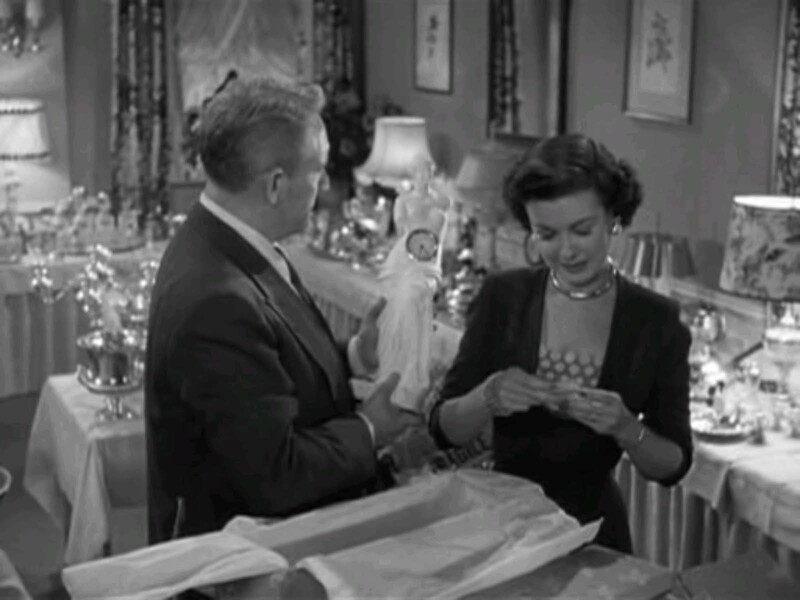 Joan Bennett is equally fine as Tracy’s harried wife, a middle-aged woman who’s living out her own unrequited wedding fantasies through her daughter; and Elizabeth Taylor is simply luminous as Tracy’s young daughter (she helped enormously with publicity by graciously getting married — for the first time — just before the film’s release). Yes, for its erstwhile popularity and Oscar-nominated status. If you think you will benefit (and you might) from watching the heartless spectacle of a ‘princess wedding’ nightmare, then this is a must. 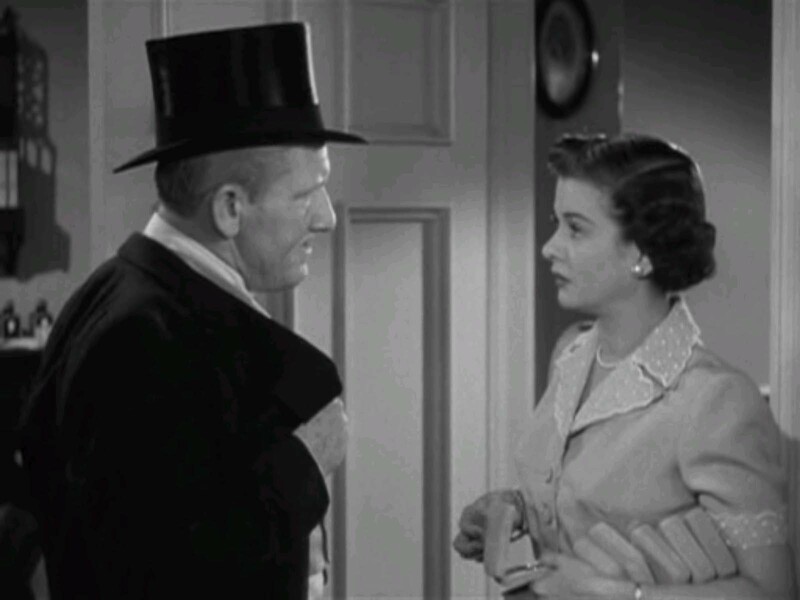 If, on the other hand, you think you’re going to see a classic MGM comedy, you’re headed for the wrong film. At IMDb, you will also find someone who comments with the heading: “Am I the only person who thinks this movie is depressing?” Now we’re getting somewhere! One might expect a film of this sort to center on a family of average, mild temperament which finds itself banding together when they have to deal with society’s expectations re: weddings. 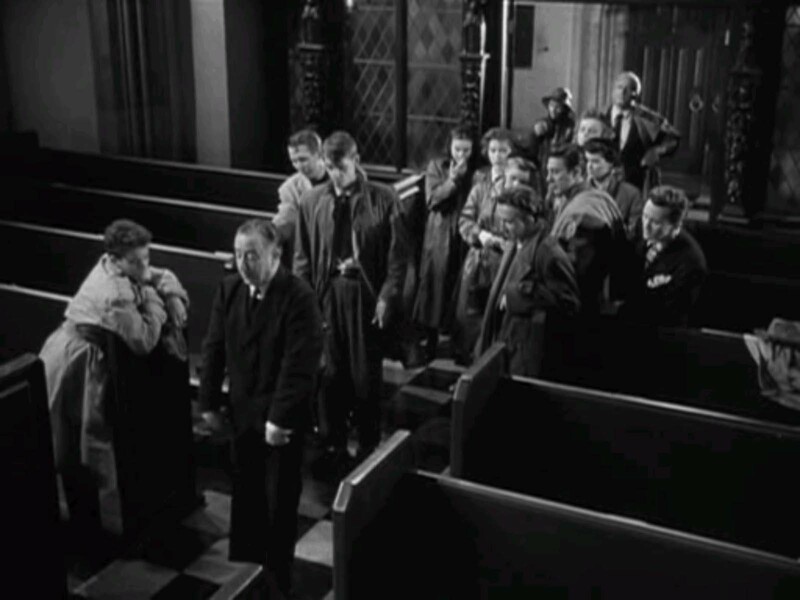 But that would require a close-knit family, which the film’s isn’t – although we’re not to think that. There are three children: two boys, who hardly register (they don’t even show up for dinner), and Elizabeth Taylor who, for the most part, is a spoiled brat (her beau even calls her that, which causes a fight between them). Taylor:(arms folded, look of disdain) You’re kidding. Tracy: That sort of thing. Taylor: I didn’t believe (people) really did that. I thought it was just a gag. Taylor: This isn’t a kids’ party – it’s my wedding and my friends! …No one has to raise a finger. When the time comes, I’ll do everything, and I mean everything! …Listen! I don’t care if you come or not! All of this is played for laughs but I don’t think I chuckled once. 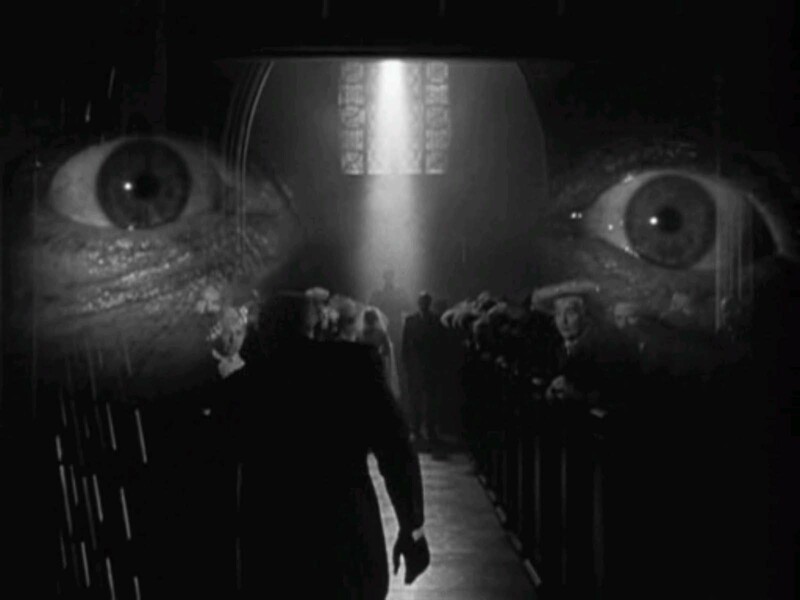 I did, however, perk up immediately as Tracy slept the night before the wedding and had a nightmare – finally!, everything came together in a blend of Ingmar Bergman angst and Salvador Dali symbolism! Referred to by someone at IMDb as one of the film’s “funniest scenes” (?! 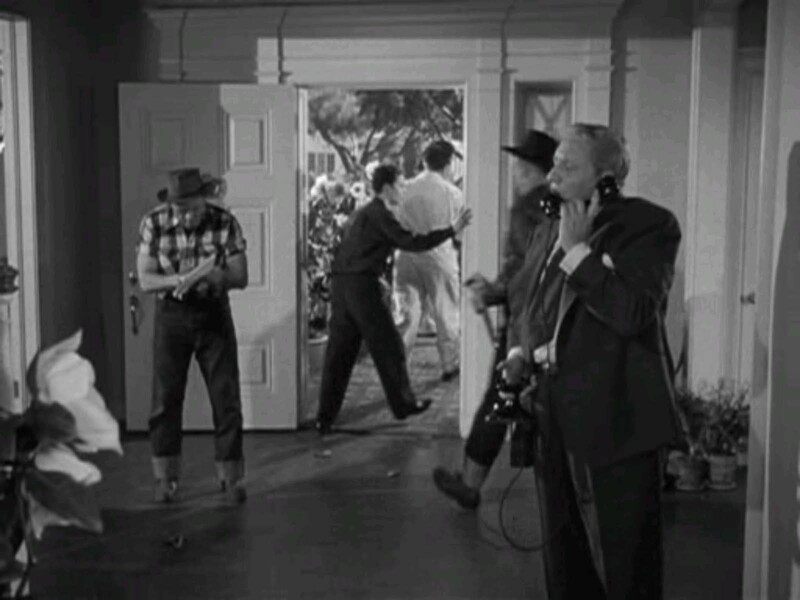 ), Tracy’s frustration and anxiety sublimates into nocturnal horror, complete with Taylor screaming her head off as if in rehearsal for ‘Suddenly, Last Summer’. To me, it’s the only scene that makes any real sense – and it seems at odds with the rest of the movie. This really is one of the most depressing comedies out there. The argument can be made that, since my worldview is ‘different’, I may not ‘get it’. I do – and am relieved to be far removed from intense communication breakdown within a family which is further exacerbated by a wedding mistaken for a coronation. 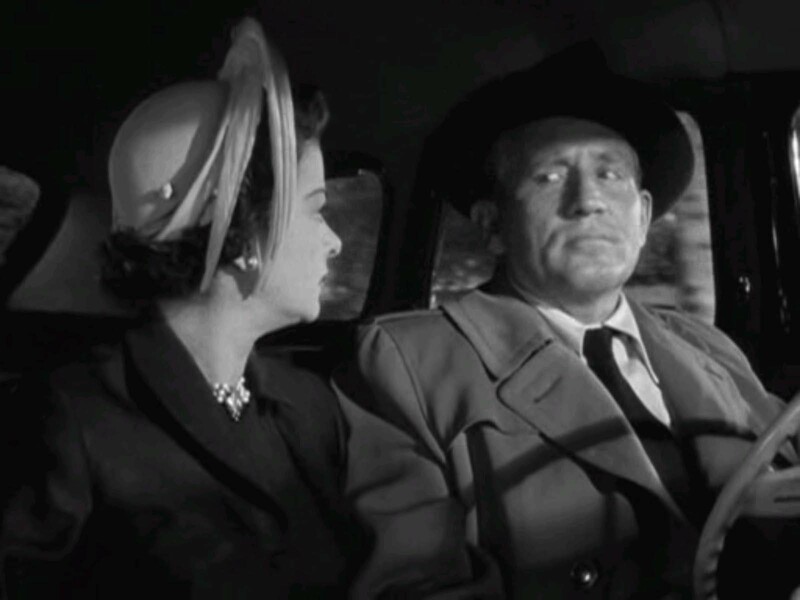 A much better film along similar lines would be released in 1956: ‘The Catered Affair’.